Published in the Journal of Medical Case Reports, the authors report a case of an 88-year-old woman with diffuse large b cell lymphoma (follicular lymphoma transformed) who achieved morphologic spontaneous remission 3 months after her diagnostic core biopsy. The authors examined 16 similar cases of diffuse large b cell lymphoma suggesting that spontaneous remission is preferentially observed in elderly patients soon after their biopsy microtrauma, especially if malignancies are Epstein–Barr virus driven and activated B-cell type. - The present case and reported analysis highlight that anti-tumor adaptive T cell responses are potentially augmented in a subset of patients leading to lymphoma regression. 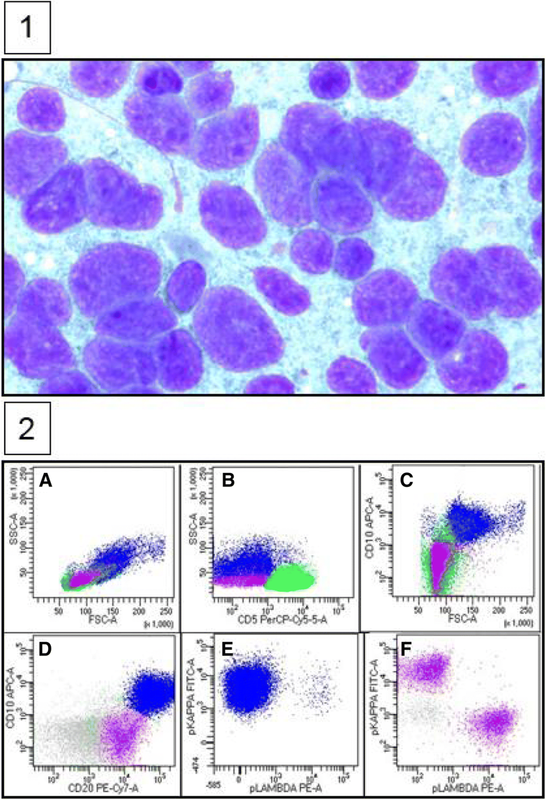 - In these patients, it is possible that “primed” innate anti-tumor T cell immunity is enhanced in immunogenic lymphoma subtypes after tissue biopsy. - This case and analysis not only reinforce the role of innate T cell anticancer immunity, but also originates potential proof of concept for investigation of unexplored pathways that could favorably impact T cell therapy.